Perhaps you are one of the lucky South Africans that have just qualified for a bonus, the much-welcomed present usually paid at this time of the year. Often referred to as a "thirteenth cheque" – except wage earners also receive bonuses – and generally forming part of an employee’s package, sometimes a bonus is just what it implies. In other words, for some, it is a privilege paid at the company’s discretion, and not necessarily a right. This being the case, you need to think carefully before you blow your special payment on a meaningless purchase, one that more-likely-than-not, you will soon forget. Even channelling part of your hand-out towards financial freedom makes a lot of sense. 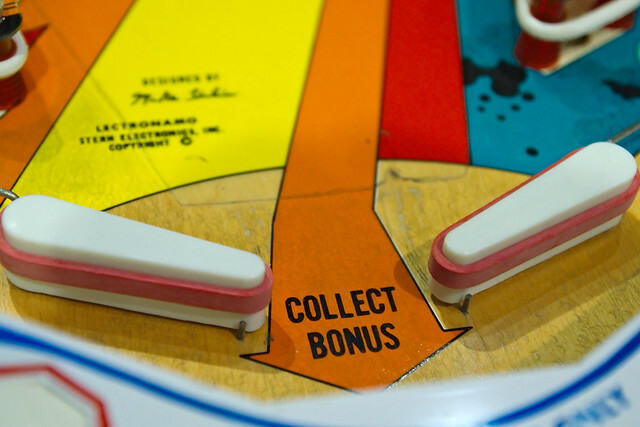 If you have never thought of making a plan for utilising your bonus, this article should prove useful and hopefully even revealing. Sure, it is difficult to think of anything other than a million ways to spend your hard-earned money at this time of the year. A quick stroll through a shopping mall will give you more than enough ideas on where to spend your windfall. Pause for a moment, and take a business-like view of the money about to arrive in your bank account. The name of the game is reaching a debt-free status as quickly as possible. Just imagine freeing yourself sooner from the financial burden of monthly home loan repayments. Not only that, but the thought of having much more money available for your household budget once your home is paid off should be sufficient motivation in itself. Looking at a typical example - and assuming you are a 30-year old earning say R24k monthly - what could your annual bonus of R24k (tax smoothed over the year) do for you? Well, looking at a mortgage commitment of R1-million, you should budget to meet the minimum of R8k per month in repayments over 20 years – assuming a fixed interest rate. Consider what applying even half of your annual bonus (that would R12k) towards your bond each year could do for you. In short, you could reduce your home loan term by several years. Remembering that in this example, you signed up for twenty years at the outset, the result is a no brainer. 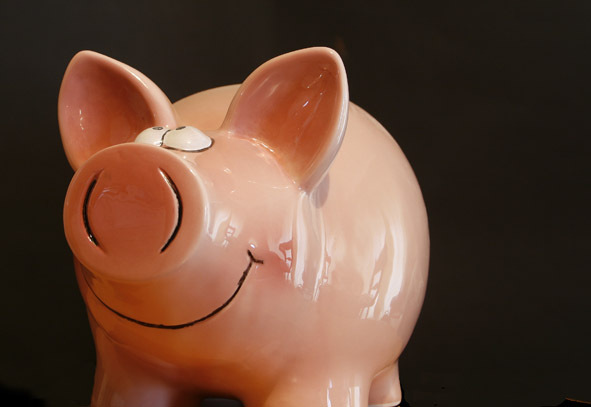 Do you remember the "piggy bank" you had when you were growing up? Nothing wrong there, except when you emptied it you had to start all over again, but it did teach us the basic concept of saving money and then buying something we really wanted. We have our parents to thank for this, as they no doubt had theirs to be grateful to for some good old-fashioned advice. Earning regular interest and accumulating wealth is far more desirable than searching for a loan for whatever you have in mind. When looking for a safe savings investment, speak to your regular bank by all means, but do some up-front research on the internet as well. This approach enables you to compare apples with apples, and then chose the best deal on offer. Whatever you decide, stay away from schemes that promise the earth in next to no time. That old adage "If it seems too good to be true, it probably is" certainly applies. Investing in pyramid schemes is one of the surest ways of losing your money. Rather give your cash to the needy. Of course, there is nothing wrong with using a portion of your bonus to spoil your family. Do not overlook your short-term debt, starting with the loans with the highest interest rates. One of the easiest debt traps we tend to fall into is the use of credit cards. They are so incredibly convenient and easy to use, but hey, watch out for the sting in the tail when you credit card statement comes in. South African super shops like the Edcon group are always on the trail of their credit consumers, particularly those with exemplary payment records – as in keeping their accounts in good order. Watch out, because that extra credit they keep offering you on account has a downside for sure. Each time you purchase goods on account, you are simply extending your so-called ‘free borrowing’ from the likes of Edgars, Boardman’s and the CNA. Especially look out for those "interest-free accounts". The price you pay for the goods or services you buy makes allowance for the interest portion. While this practice is not illegal, it pays to be prepared and know what you are dealing with when you take on debt. That is not all. Many big companies have bad debts, and they build the provision for this into the price of their goods too. As a rule of thumb, avoid buying something you cannot afford. Rather save up the money and pay cash, because cash is King in the real world of credit. This is as easy as registering right here. Not only can you receive cash for many surveys, some companies also hold monthly draws and hand out fantastic prizes to the winners as well. The message is clear. Use your bonus wisely and enjoy the benefits of your decision in years to come. Remember too that as you approach retirement, every cent counts, not just for you but for your kids and grandchildren as well. Forget this year’s bonus if you have already spent it, but at least make a New Year’s resolution to bring down your personal debt as quickly as you can in the years ahead. "Arrive Alive" - Travel safely, and be sure to enjoy your festive season, but please do not drink and drive! Are There Alternatives to Short-Term Loans?